But there’s a huge flaw with this strategy. Users interact and consume content on each of these social media channels differently. 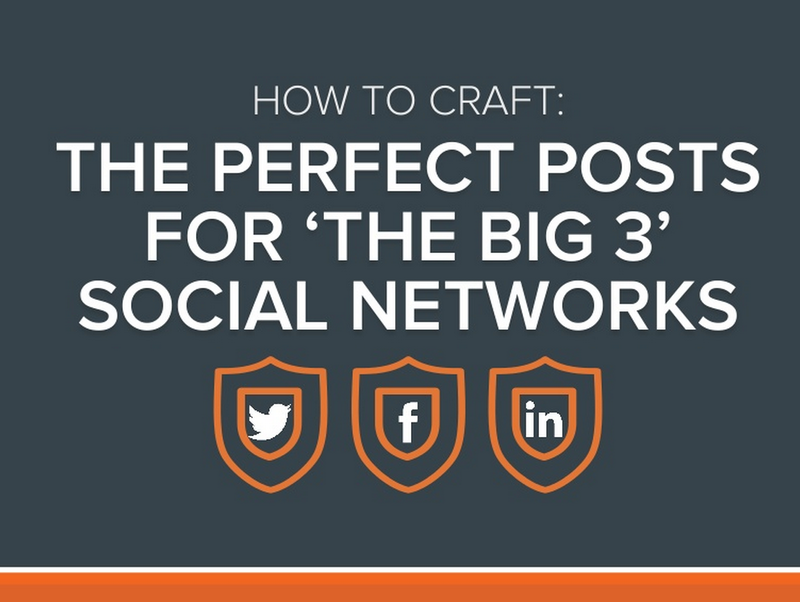 So to make the most of these platforms, you need to optimize your posts for each social network. To walk you through the mechanics of a successful status update on Facebook, LinkedIn, and Twitter, I developed the following presentation. Over 100K viewers have found it beneficial thus far — and hopefully you will too. But I’ve got to warn you: Social media is constantly changing, and while the data and best practices unveiled here are a strong start to success, nothing beats testing each strategy for your own audience. 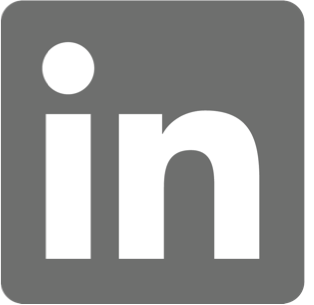 LinkedIn announcements can serve as a powerful tool in increasing your LinkedIn lead generation. On the days we send an announcement from a LinkedIn Group, we see a spike in leads for the day. We also see the impact of that send trickle over the next day or two. Now, while you can create your own group, you’ll need to nurture a strong following to start generating leads from the announcements. Another option is to engage in a set number of groups and then find a way to use one of the group’s announcements for your own (relevant) marketing. Editor’s Note: This post has been updated to reflect the latest social media features and updates as of November 2014.